Keeping your requirements and choice into consideration, our team develop eSports solutions from the scratch or reinvents your existing platform based on the latest industry trends. Our solutions will enable your end-users to easily create tournaments by skipping the tedious process of signup forms, seeding teams, handling communication, collecting screenshots for matches, and managing live stream content. Choosing us as your technical partner will allow you to present your users with the exciting game feel and add features like play-by-play analysis, player stats, social media interaction, etc. to immerse the user base in the action. 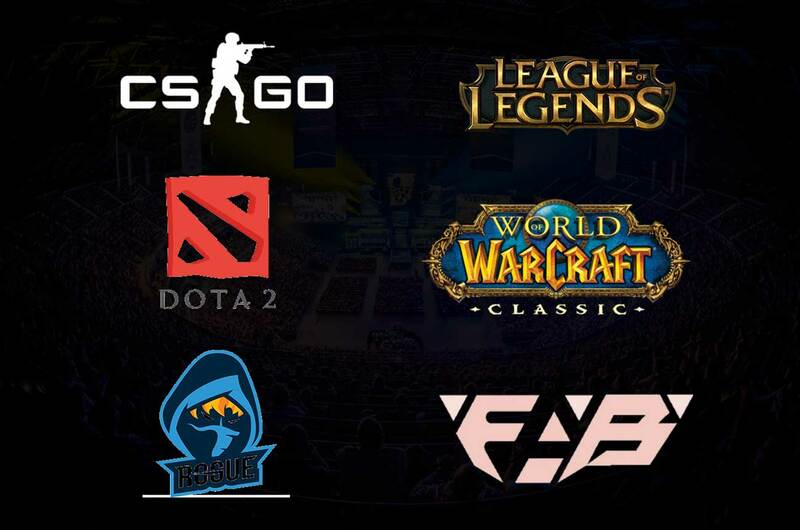 Whether you are a startup, national eSports organization, eSports enterprise or a brand supporting gamers globally, we create feature-rich software platforms which will make room for your end-users to manage eSports tournaments and leagues with ease. 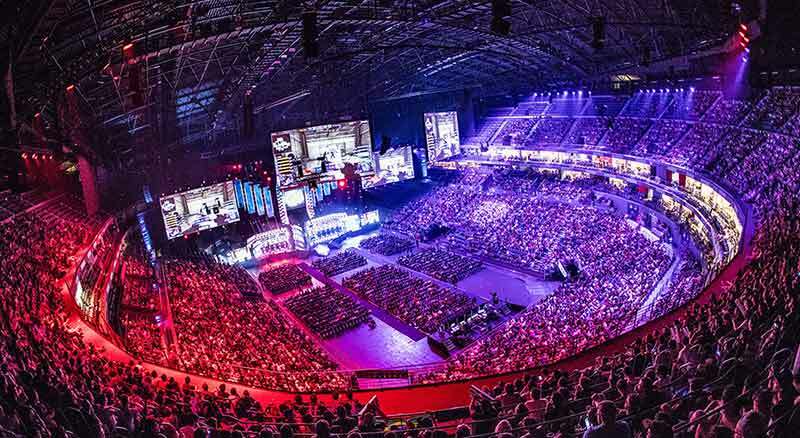 The eSports gaming solutions created by us include popular leagues like Counter-Strike GO, League of Legends etc. as well as series such as Halo Championship Series, Capcom Cup, Call of Duty World League etc. We develop customized eSports software solutions for both web and mobile for global businesses in regions including the USA, APAC countries and Europe. GammaStack develops highly engaging blockchain based eSports platforms that appeal to both casual and professional eSports players. 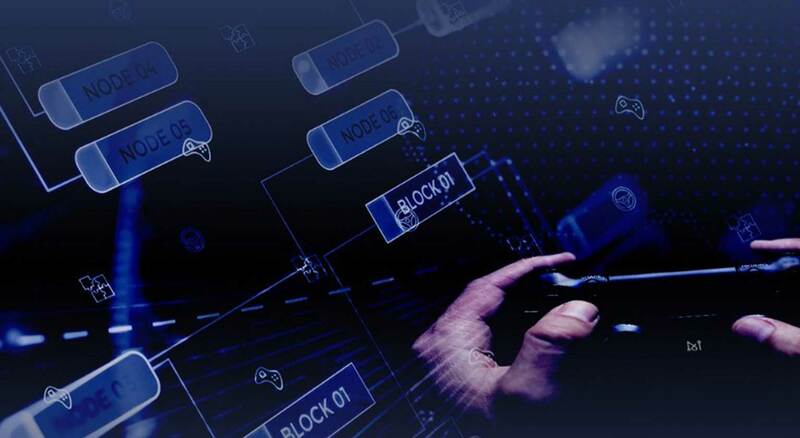 Blockchain technology ensures the security and transparency of your eSports platform and allows your players to make and receive payments in cryptocurrencies and beyond. Giving your eSports platform the unique edge, we can seamlessly incorporate multiple game types, tournaments, leaderboards etc. that are capable of making your eSports business stand-out from the crowd.